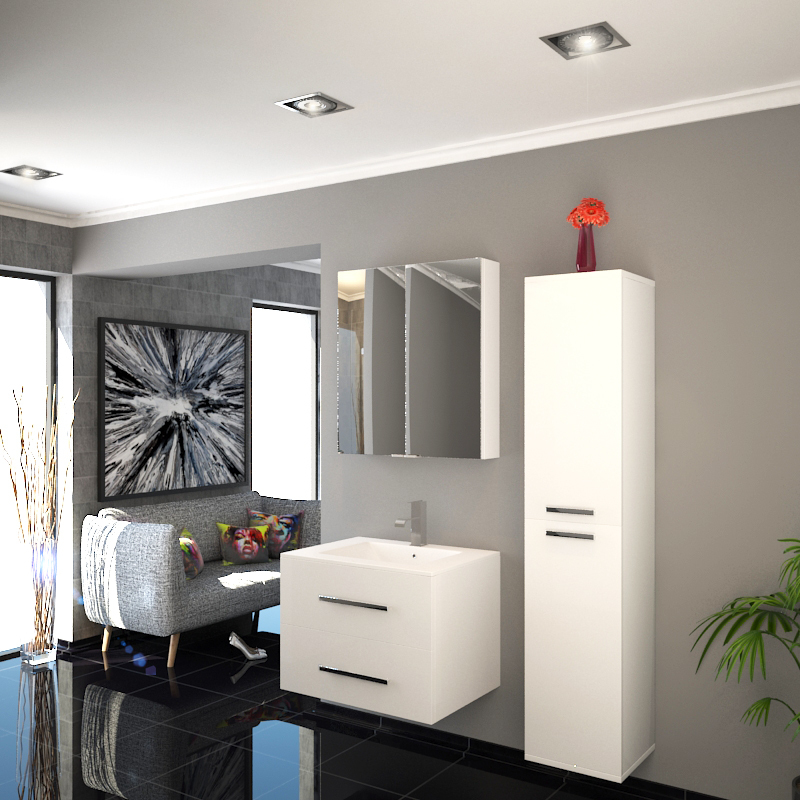 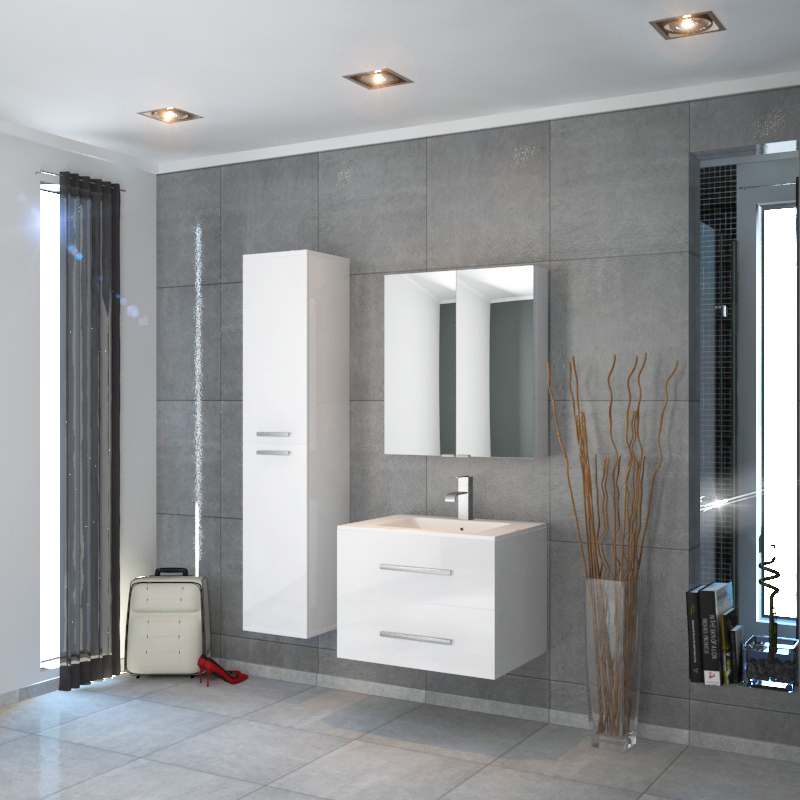 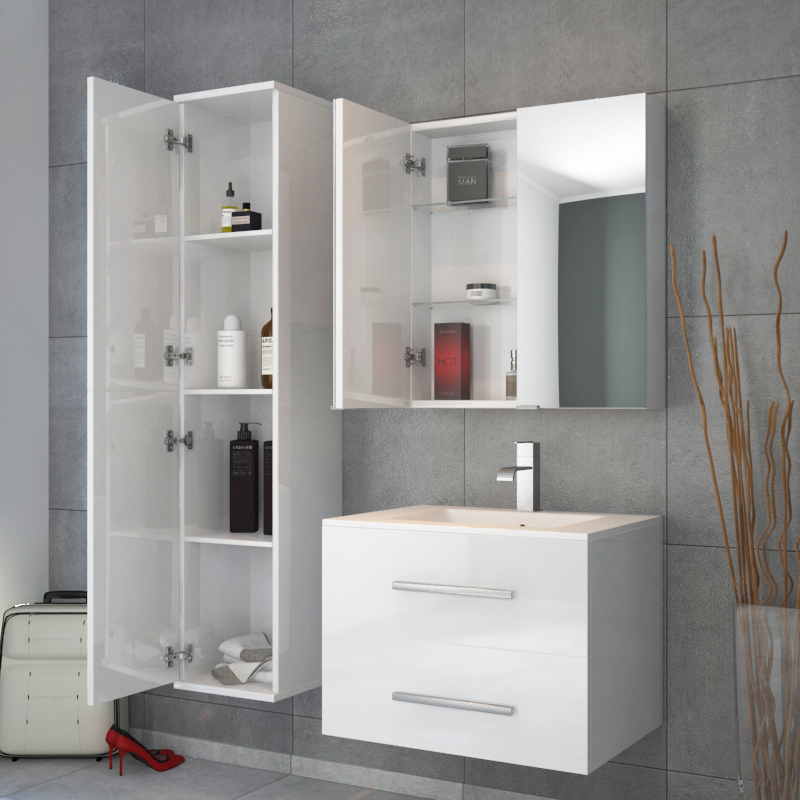 With its sophisticated ceramic basin and practical-yet-stylish double acrylic draw front, the Sonix Wall Hung Unit is an elegant and contemporary basin unit that has a luxurious glass acrylic white finish. 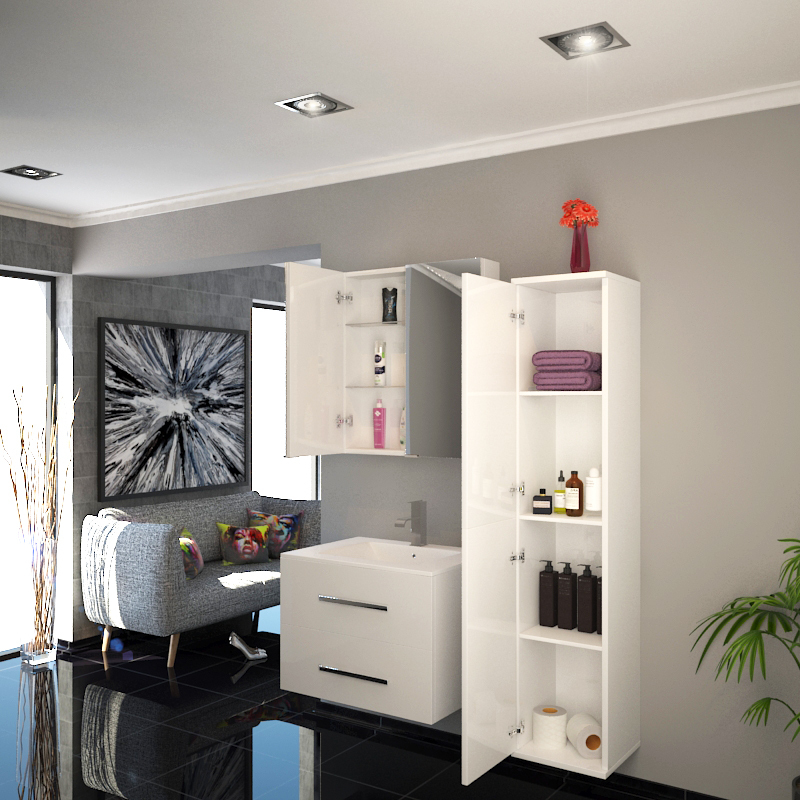 The Sonix Wall Hung Unit offers the added convenience of providing a storage solution beneath the basin to avoid the build up of bathroom clutter. 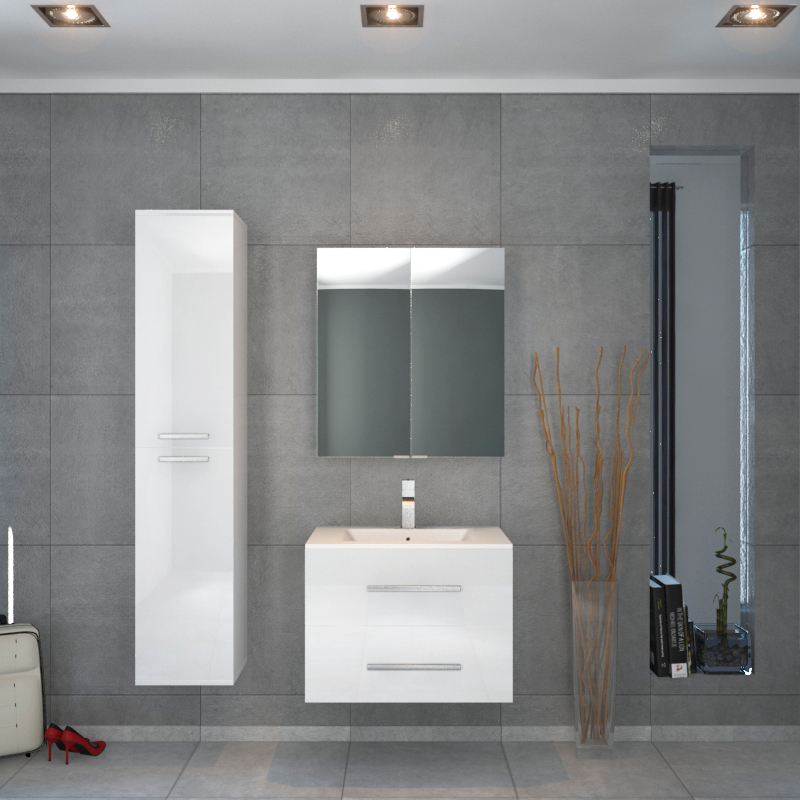 As this product has been exclusively designed and built by Bathroom City, we can offer it to you at the low price you can only find by dealing directly with the manufacturer.